When it comes to the law, there is perhaps no other area that is as widely misunderstood, misrepresented, and mythologized in popular culture quite like criminal law. 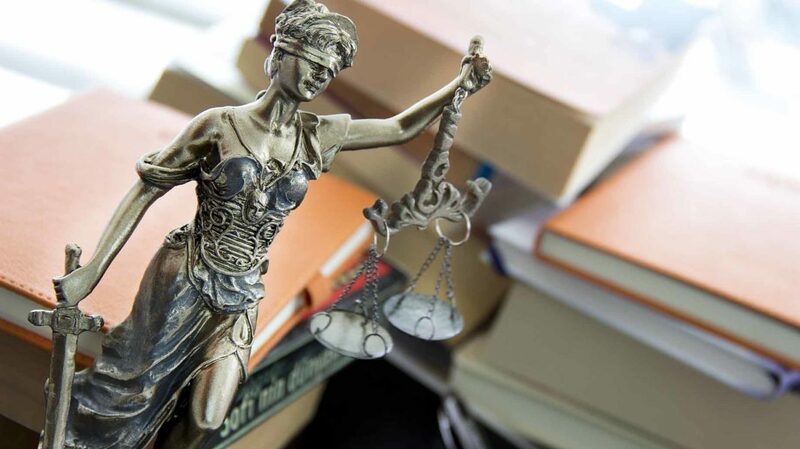 Crimes, punishments, and the procedures surrounding the criminal justice process are popular topics in movies, television, and books, and criminal cases are constantly in the news. Crime sells, and the public’s fascination with it never seems to end. Unfortunately, the popular depiction of police procedures, trials, and other facets of the criminal justice process have given rise to persistent legal myths. While many of these popular misconceptions are benign, some are far from it. If relied upon, these myths can significantly damage your ability to protect yourself and your rights. 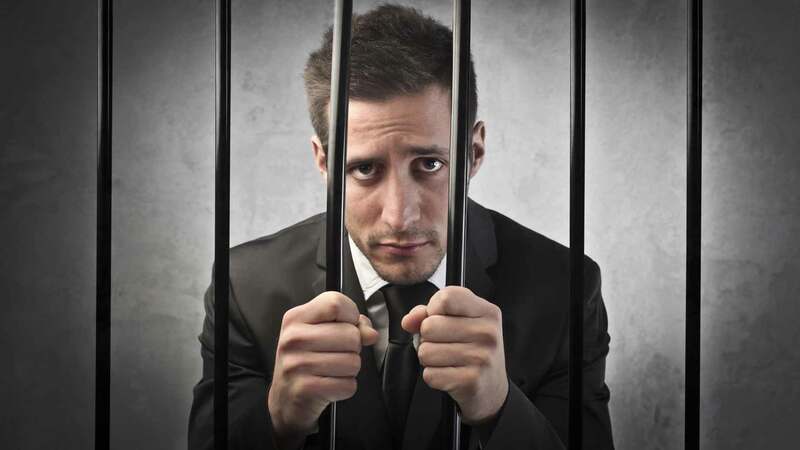 As with any discussion of legal issues, you need to consult a lawyer if you ever need guidance regarding criminal law. A good understanding of basic legal concepts will always benefit you, but applying the concepts to your situation and individual needs is something you can only do if you receive guidance from an attorney. The image of a police officer reading a criminal suspect his or her rights is one of the most commonly seen tropes in movies and television. If you know nothing else about criminal law, you know that police have to read you your rights. If they don’t, a court will throw out your case. Unfortunately, while the idea that the police must read you your rights whenever they talk to you or question you is common, it is woefully inaccurate. The rights the police read (or the warnings they give) are known as the Miranda warning because they arose after the Supreme Court issued its ruling in Miranda v. Arizona. In that case, the court stated that police have to let a criminal defendant know what his or her rights are, but only after the police take that person into custody, and if they want to ask the detainee questions. If the police violate the Miranda requirement, they cannot use the information they learn against you in a criminal case. However, most interactions police have with people are not custodial, meaning the police have not taken you into custody and are not preventing you from leaving. 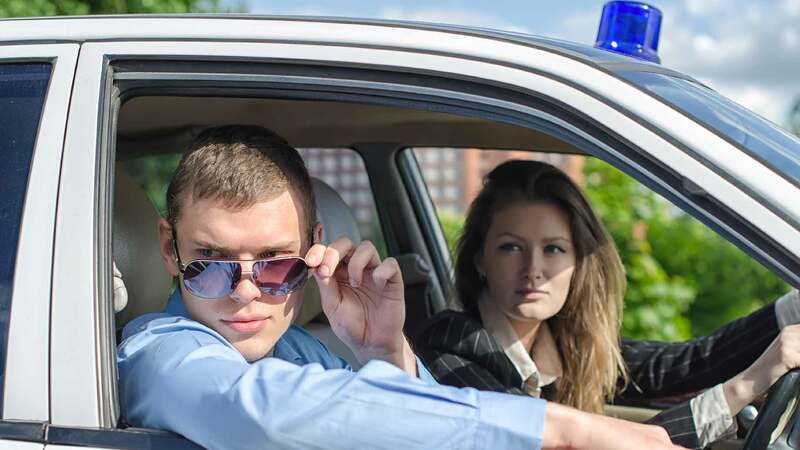 In these situations you are free to go, so even if the police ask you questions, they are not under obligation to give you a Miranda warning. For example, if a police officer approaches you while you’re sitting in a coffee shop and starts chatting, the officer is under no obligation to read you your rights. Though anything you say to the officer can still be used against you, you are not in custody, and are not entitled to be read your rights before the officer conducts an interrogation. If you choose to make a statement to the police or answer their questions, you have to be honest and cannot lie or mislead them, lest you be prosecuted for obstruction or similar crimes. However, refusing to answer questions or refusing to cooperate with an investigation is not the same as lying or misleading a criminal investigation, and does not rise to the level of obstruction. As a general rule, you are under no legal obligation to answer the questions asked to you by police or prosecutors, nor must you ever talk to the police if they want to talk to you. Further, if the police take you into custody and interrogate you, you have the right to talk to your attorney before you answer any questions, and the right to refuse to answer any questions they ask. However, while you generally are not obligated to answer questions or help investigators gather evidence that can be used against you, there are some limited situations in which you may be legally obligated to provide police with certain kinds of information when asked. For example, about half of all states have “stop and identify” laws that require you to provide police with certain identifying information, such as your name and address, when asked to do so. While the police have to have a reasonable suspicion that you have committed, are committing, or will commit a crime in order to demand such identifying information from you, refusing to provide such information when demanded can be a crime. Similarly, if you are driving a vehicle and are pulled over, state laws allow officers to demand that you to show your driver’s license and proof of insurance. Beyond that, all states have mandatory reporting laws that require some people (such as teachers, childcare providers, and medical professionals) to report suspected instances of child abuse or maltreatment to police or state officials. If you are obligated to report such suspected abuse and fail to do so, you can be charged with a crime. Furthermore, some states, such as Texas and Ohio, have laws that require you to report crimes. For example, in Texas, it is a misdemeanor offense to fail to report a felony that has resulted in serious bodily injury, while in Ohio it is a misdemeanor offense to fail to report any felony. In general, if you are arrested, you have no recognized constitutional right to make a phone call. While the police are obligated to take certain actions, allowing you a phone call is not always one of them. For example, if you’re arrested, the police must tell you what you are being arrested for, show you any arrest warrant issued against you, and bring you before a court as soon as reasonably possible. None of these requirements impose on the police an obligation to allow you to use a telephone or make any other communication with others outside of jail. However, there are a number of states – including Alaska, California, Colorado, Illinois, Massachusetts, Nevada, New Mexico, New York, North Carolina, Ohio, and Rhode Island – that do have laws that specifically grant an arrestee the right to make a phone call, or at least the right to communicate with counsel or friends following an arrest. In other states, procedures or rules adopted by county or municipal law enforcement agencies may afford arrestees the opportunity to make phone calls, even if there are no statewide laws that require them to do so. 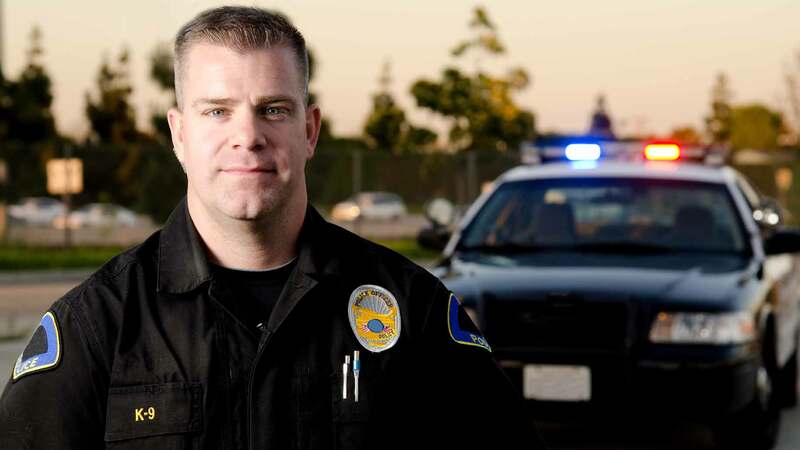 People often mistakenly assume that law enforcement officers have to be honest. Lying to the police or criminal investigators is a crime – yet the police lying to you is not. While police and all witnesses are sworn to tell the truth when testifying or presenting evidence, they are under no such obligation when they are investigating crimes, conducting interrogations, or otherwise performing their duties. The Supreme Court has long upheld the government’s right to use deceptions and make false claims as they enforce the law. While police cannot threaten you or others or make promises to induce you to confess, they are largely free to say whatever they want if they believe it will help them gather evidence. For example, say a detective approaches you and tells you she wants to ask you questions about a friend of yours. She asks about a potential crime your friend might have committed, what you know about the friend, and where you were when the crime took place. In such a scenario, it’s entirely possible that the detective is not interested in your friend at all, but is actually asking you questions because she suspects that you have committed a crime. If she lies and tells you she’s only asking about your friend, she has done nothing illegal. Anything you say to the police can be used as evidence against you to convict you of a crime – even if the police lie to you to get you to answer questions. This is true even if the police tell you they are not actually cops (such as undercover officers denying they are police), tell you your conversation is “off the record,” or claim that you won’t get into trouble if you confess and admit to committing a crime. Again, you are under no legal obligation to speak to the police, help them gather evidence that can be used against you, or to make statements of any kind. The United States Constitution guarantees that you have the right to remain silent. While the Supreme Court has ruled that, in some situations, you must invoke your right to remain silent if you want to be sure that your silence is not held against you, you are still allowed to remain silent before, during, and after an arrest, even if you do not have an attorney. Entrapment is a recognized affirmative legal defense. This means that if you can prove entrapment, you cannot be convicted of a crime – despite the fact that the state has proven you have committed the crime for which you’ve been accused. In an entrapment defense, you effectively say that, yes, you committed the crime, but were forced or coerced to do so by the state, and would not have committed it otherwise. Therefore, you cannot be held liable. Entrapment is very difficult to prove, and though it’s widely known, it isn’t often used as a legal defense. It is also often misunderstood to mean that you can’t be convicted of a crime if the police lie to you, deceive you, or try to trick you in some way. This is not the case. For example, say you take prescription painkillers. A friend comes to you and asks you to sell him some pills. You agree and are quickly arrested because the friend was working as an informant for the police. This is not entrapment, because you chose to commit a crime simply because the opportunity arose. You were not coerced or forced to commit the crime, and did so of your own free will. 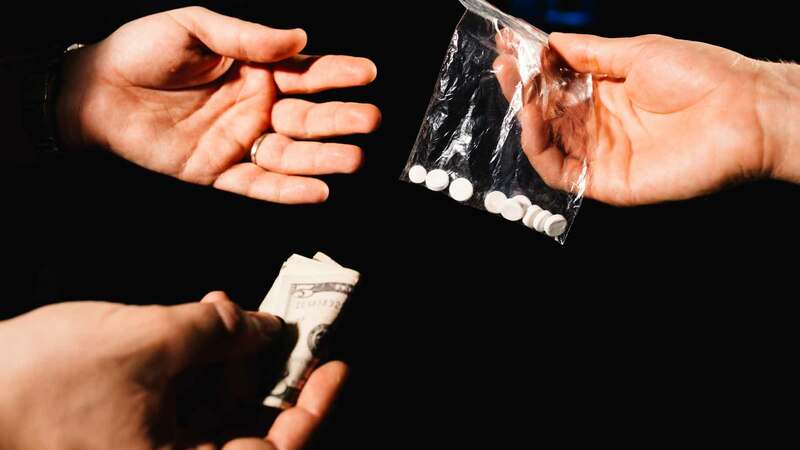 However, if instead of the friend merely asking you to sell him the pills, he claims that he needs them for his ailing mother who is suffering from cancer. He says that she cannot afford the medication herself, and if she doesn’t get it, your friend fears that she will suffer terribly. You refuse initially, but the friend persists. You eventually agree and are arrested. This is a classic example of entrapment: If your friend had not gone to great lengths to get you to commit the crime, you would never have done so. You made the illegal sale solely because of coercive emotional appeals. The high standards you have to meet to show entrapment means that the police can do a lot without their actions being considered entrapment. For instance, the police can ask you to commit a crime (such as selling beer to an officer posing as an undercover teen), help you commit a crime (such as selling you parts to make a bomb), and let you commit a crime or fail to prevent you from committing a crime (such as watching you smoke a joint without telling you that it’s illegal) without entrapping you. The idea of “pressing charges” is perhaps the single most misunderstood concept when it comes to criminal law. The concept seems simple: An average citizen or average person can choose – or refuse – to have someone charged with a crime. While it is true that prosecutors may be less likely to press charges if a witness is unwilling to cooperate with an investigation, this in no way means that average people get to determine when prosecutors do or do not file charges. The determination of whether someone gets charged with a crime is always up to a prosecutor. Prosecutors have discretion in the kinds of charges they file, when they file those charges, and who they want to charge with a crime – but the final decision is always theirs. Average citizens have almost no control over a prosecutor’s decision to charge someone with a crime. Furthermore, citizens typically cannot file criminal charges on their own, nor can they stop prosecutors from filing criminal charges. Under the Fourth Amendment to the United States Constitution, the people are free from unreasonable searches and seizures. The amendment provides, in part, that the state cannot obtain a search warrant unless it is able to show probable cause. In practical terms, this means that if police want to search you, your home, or your property, they must first go before a judge, show that they have reason to believe you’ve committed a crime, and ask the judge to issue a search warrant. However, these warrant requirements are subject to some key exceptions, and in many situations the police can search you without a warrant and not be in violation of your rights. There are a number of exceptions to the search warrant requirement, but some are more commonly encountered than others. These include, for example, consent to the search, plain or open view, stop-and-frisk (or “Terry” stops), automobile or mobile conveyance search, exigent or emergency circumstances, and searches following an arrest. Each exception has its own legal standards and requirements, and if the state is unable to show that it met the requirements prior to conducting the search, a court will not allow evidence from that search to be used. For example, the plain view doctrine allows police to use evidence they come across in their daily routine. So, if a police officer comes to your door to ask you some questions and, while there, notices illegal drugs inside your house, the officer does not need to obtain a search warrant to seize that evidence and arrest you. In an automobile or mobile conveyance search, the police can perform a search of your vehicle if they have probable cause to believe that the vehicle contains evidence of a crime. For example, if you are pulled over and the officer notices smoke coming from under your seat and smells marijuana, the officer can search your vehicle without first obtaining a search warrant. 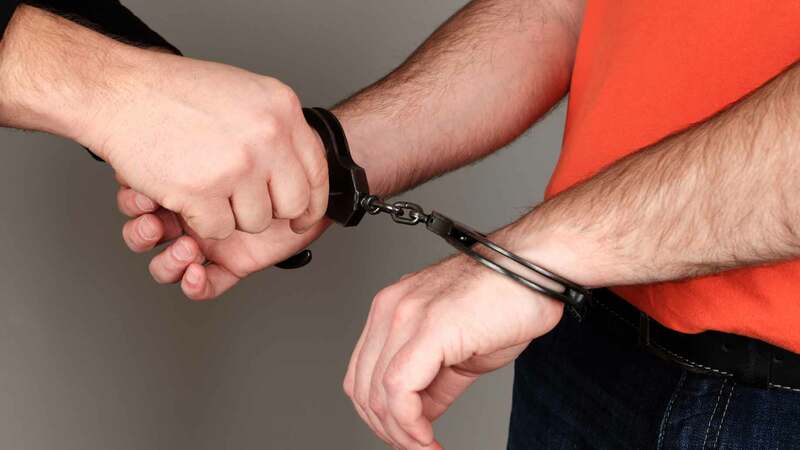 Another commonly encountered exception to the search warrant requirement is the stop-and-frisk, also known as a Terry stop. 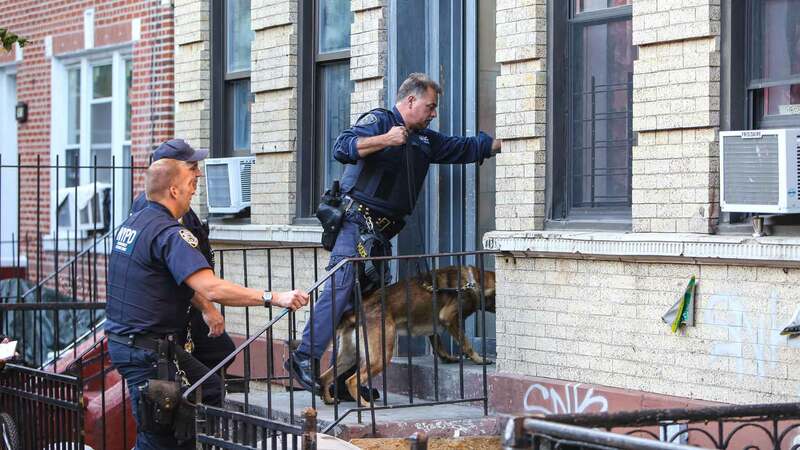 With a stop-and-frisk, if the police have a reasonable suspicion that you are engaged in some kind of criminal activity, they can stop and frisk you and your clothes for evidence of weapons or anything illegal. Beyond the exceptions where an officer can conduct a search based on the circumstances of the interaction, granting an officer your consent to search also removes the warrant requirement. So, for example, if you are pulled over and the officer does not have any evidence to suspect that you’ve committed a crime or that your vehicle contains evidence of a crime, any evidence gathered from a search of your vehicle will not be admitted by a court. However, if you grant permission to the officer to search your vehicle and the officer subsequently finds evidence of a crime, that evidence is admissible because you granted consent. Therefore, while it is a general rule that police must have a search warrant if they want to conduct a search, there are significant exceptions to this rule that make many non-warrant-based searches entirely legal. 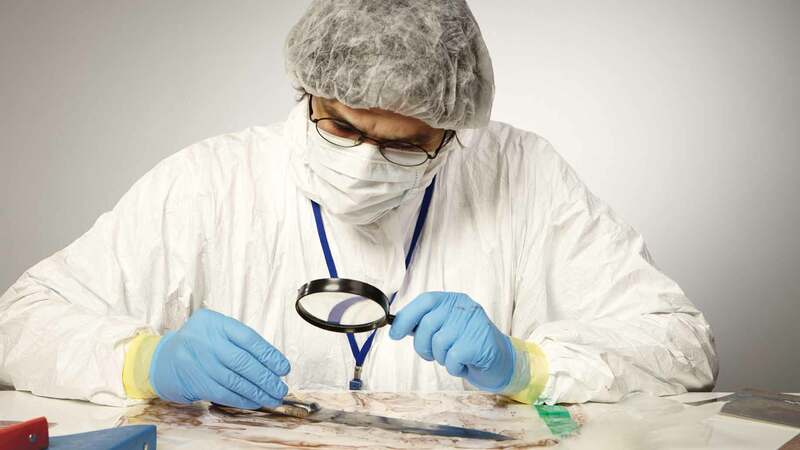 The image of the brightly lit modern crime lab with scientific forensic instruments, lab technicians in white coats, and technologically advanced crime-fighting and investigative methods is the bread and butter of many popular depictions of the criminal justice system. The notion that investigators can solve crimes by using fingerprints analysis, voice recognition, or DNA can give rise to the belief that, without such evidence being present, you cannot be convicted. But this myth is entirely wrong. Many cases involve no forensic or scientific evidence of any kind, and rely solely on the testimony of witnesses and criminal investigators. In fact, the testimony of either a single police officer who investigated the case or the victim of a crime who can identify the perpetrator is usually enough for the prosecution to secure a conviction. The popular depiction of scientific experts giving testimony about the validity of evidence or technicians performing complicated analyses of crime scenes is a part of some cases – but those cases are the exception, not the norm. Spousal immunity is a protection that prevents prosecutors from forcing the spouse of a married defendant to testify against that defendant in any criminal prosecution. Similarly, the state cannot force spouses to divulge confidential communications shared between the two, a concept known as the marital communication privilege. However, while spousal immunity is a recognized and important legal principle, it is not a blanket protection. Like other legal principles, it has limits and exceptions. First, and perhaps most importantly, spousal immunity rights can be waived. 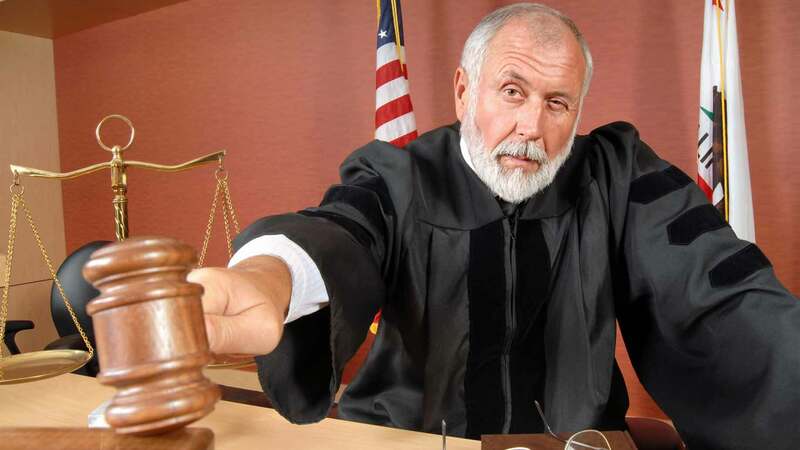 If the spouse of a criminal defendant chooses to do so, he or she can willingly appear and provide testimony that can be used against the defendant spouse. The criminal defendant cannot, on his or her own, prevent the spouse from testifying if that spouse chooses to do so, nor force the spouse to keep silent. Also, spousal immunity only applies to couples who are currently married at the time the prosecution takes place. If a couple divorces before one of the spouses is charged, the ex-spouse does not have the ability to take advantage of spousal immunity privileges, and can be forced to testify against his or her former spouse. Beyond that, and depending on state law, the spousal immunity privilege may not apply when one spouse is charged with committing a crime against the other, when one spouse is charged with a crime against one of their children, or when the communications between the two took place prior to the couple entering into marriage. Criminal trials are dramatic, engaging, and incredibly popular subjects both for entertainment and news purposes. However, the trials that take place in the public eye and in popular entertainment can give the impression that most, if not all, criminal cases go to trial, and that all trials are long and complicated affairs. The reality is so different as to make the popular depiction practically meaningless. The vast majority of criminal cases in the United States are resolved through plea bargain agreements between the prosecution and defense. Additionally, some criminal cases that don’t go to trial are dismissed, while others involve defendants who die. According to the Administrative Office of the U.S. Court, more than 90% of federal criminal cases do not reach the trial phase. For state cases, the percentage may be even higher. The small number of cases that actually do make it to trial represent only a fraction of the total number of cases going on at any one time. Of those, only a fraction ever receive any significant media or popular attention. 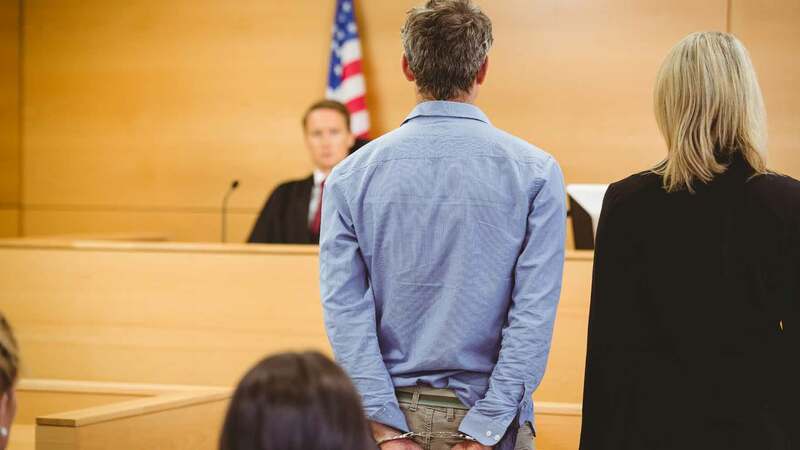 Above all, the biggest, most dangerous myth regarding criminal law is that you know what you have to do to protect yourself, win your case, and ensure you don’t get into trouble. Criminal law can be an incredibly complicated field, and what might seem reasonable or logical to you might be completely wrong. Without even considering the significant legal differences between the individual states, as well as between the states and the federal criminal system, your ability to defend your rights and protect yourself is limited because your knowledge is limited. If you rely on the popular depiction of the law and the criminal justice system, you may be at an even greater disadvantage. Knowing your rights and obligations prior to making any decisions (or any potentially incriminating statements) is always in your best interests. Therefore, if faced with a criminal law situation, always consult an attorney. What additional legal myths do you know of?